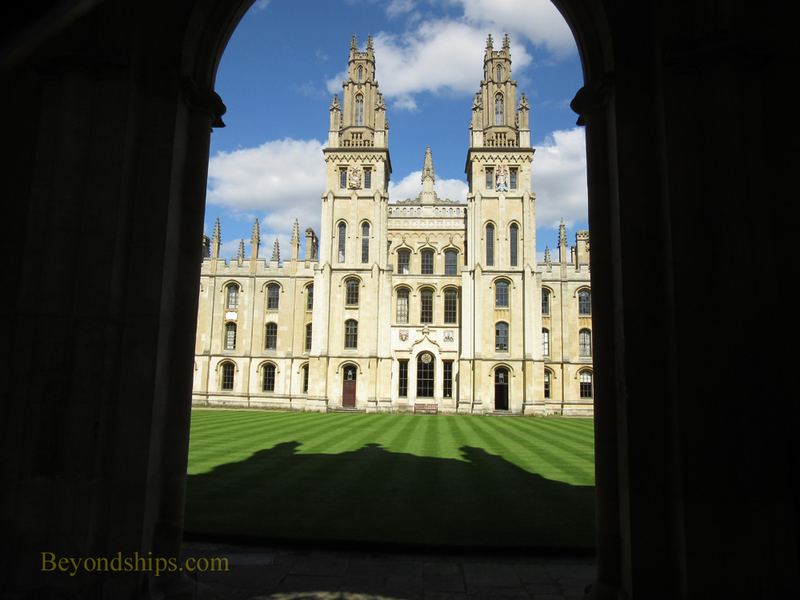 Oxford is one of the world's great academic centers. World leaders, famous scientists, great writers and poets have been shaped here. It is a place that has been depicted in literature, the movies and on television. It is also a place of romance and beauty. There is a lot to see in Oxford. On a day visit from London, you can walk around some of its historic colleges and absorb some of the unique atmosphere. You can also see some of famous buildings. 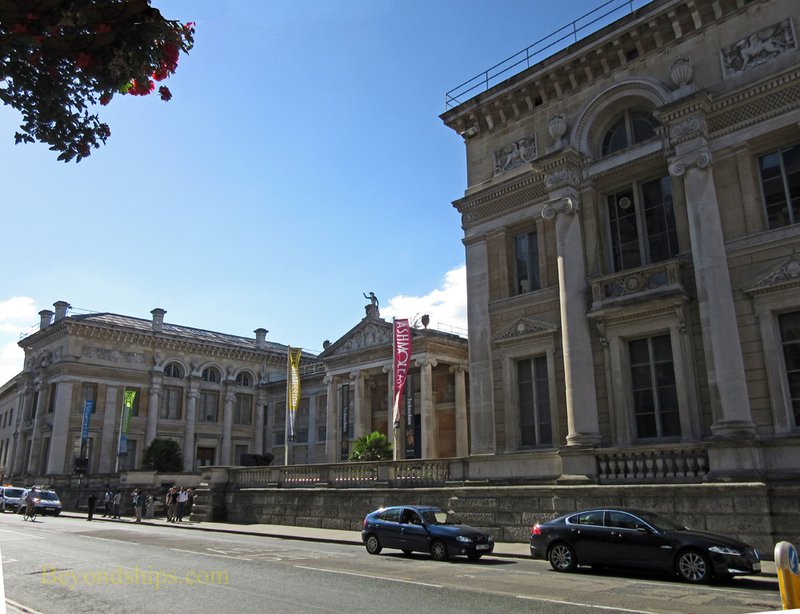 On a more extended visit, there are its world class museums and sample some of the events associated with university life. Oxford is a sizable city of 150,000. While its university dominates its reputation, it is not the only focus of the city. The University of Oxford does not have a campus. Rather, its facilities are scattered around the city. However, most of the buildings of interest to visitors are located in the center of town in the area around High Street and Broad Street. Oxford is located about 60 miles from Central London. There is frequent train service from London's Padington Station to Oxford. In addition, many entities offer day tours from London. Above: Codrington Library at All Souls College. 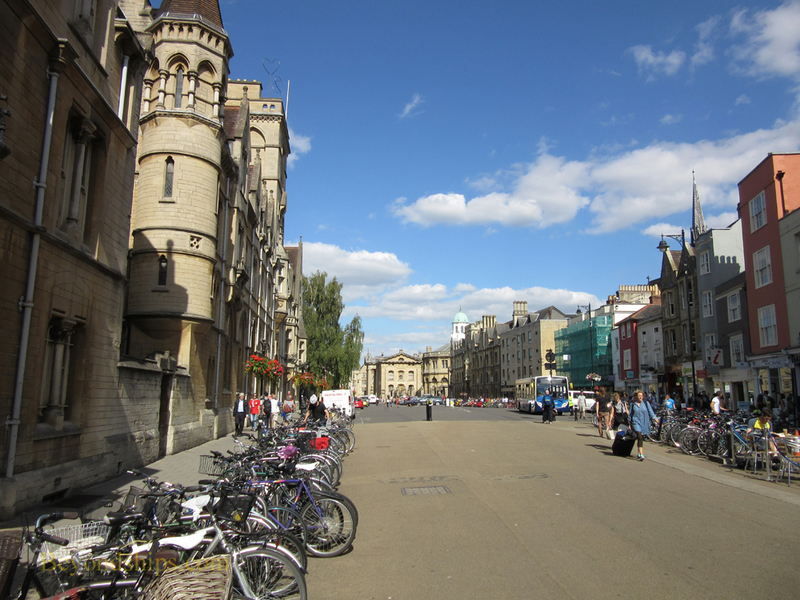 ﻿Above: Broad Street in the center of academic Oxford.